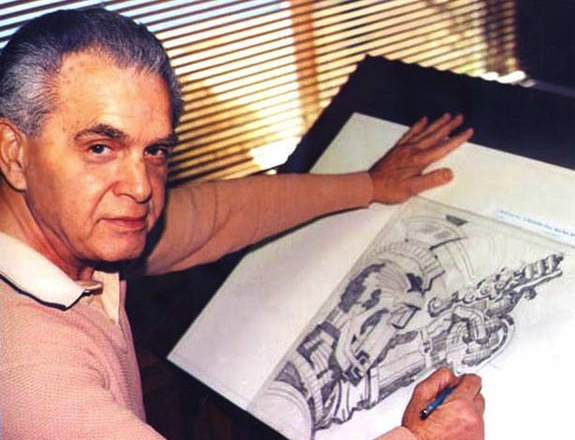 Today is Jack Kirby’s birthday! For those that don’t know, Jack “The KING” Kirby is the greatest comic book artist that ever lived and is the co-creator of the Fantastic Four, the Hulk, the X-Men, the Avengers and many many more. Kirby is the biggest artistic influence on me and is the reason I do what I do. If you are unfamiliar with his work I highly recommend buying some of his books and getting to know his brilliance. 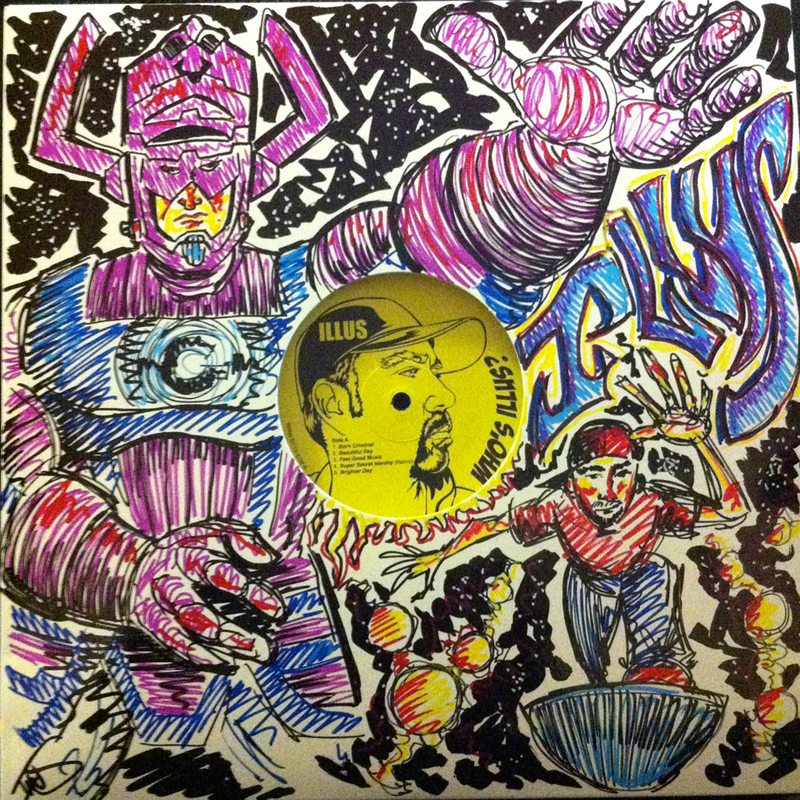 One of a kind original sketch cover featuring Galactus by Adam ILLUS Wallenta. I was recently honored to contribute some thoughts on The King in an article for MTV GEEK I was asked a bit last minute and I wasn’t sure how much to write. I didn’t want to bore anyone with all of my praise for my hero so I kept it short and sweet. Check it out- HERE! 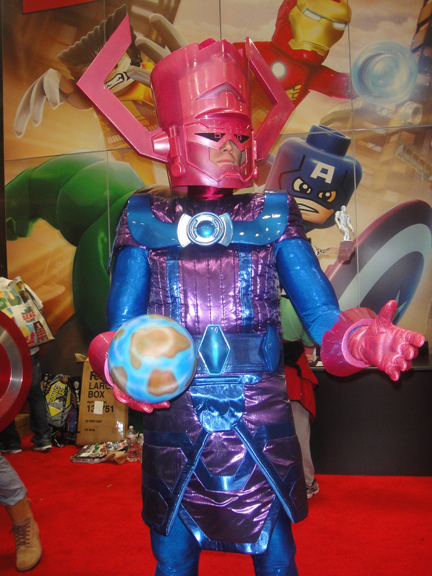 Galactus!!!!! Just one of the many amazing cosplay costumes I witnessed.